Fall Retreat Made the Paper! How awesome! Our Raymondville Retreat made the Houston Harold! Check out the article here. Did you miss the fun weekend? Don’t worry, we’re planning to do it again in the spring. A special thanks to the folks at Golden Hills for hosting us, feeding us delicious food, and providing comfortable lodging. Sleep at home quilt retreat! Sleep at home quilt retreat is coming up for our guild members. This year it will be Thursday, September 21 – Saturday, September 23. 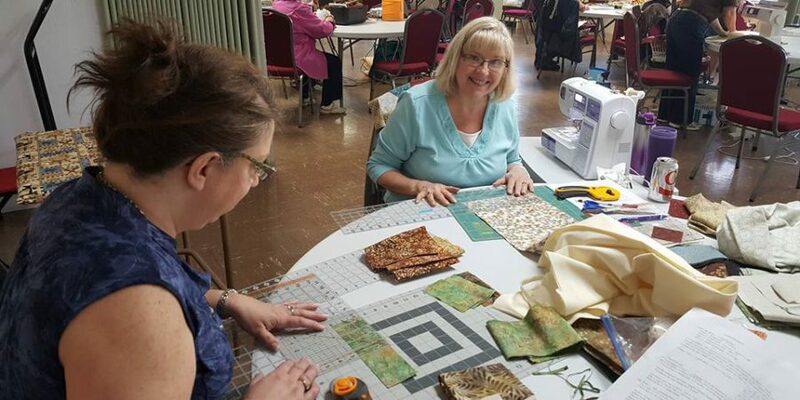 It will be held at the First Baptist Church in Rolla: 801 N Cedar St, Rolla, Missouri 65401 Come as early as 8 am on Thursday, and stay as late as… Read More Sleep at home quilt retreat!